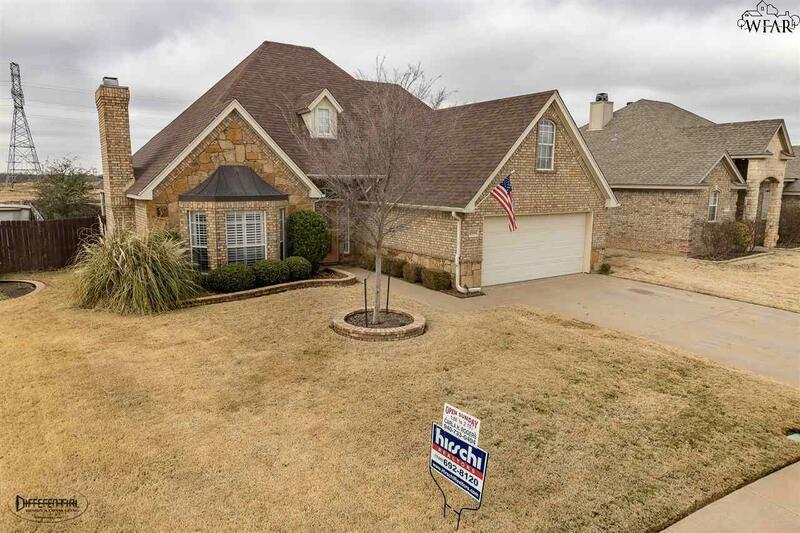 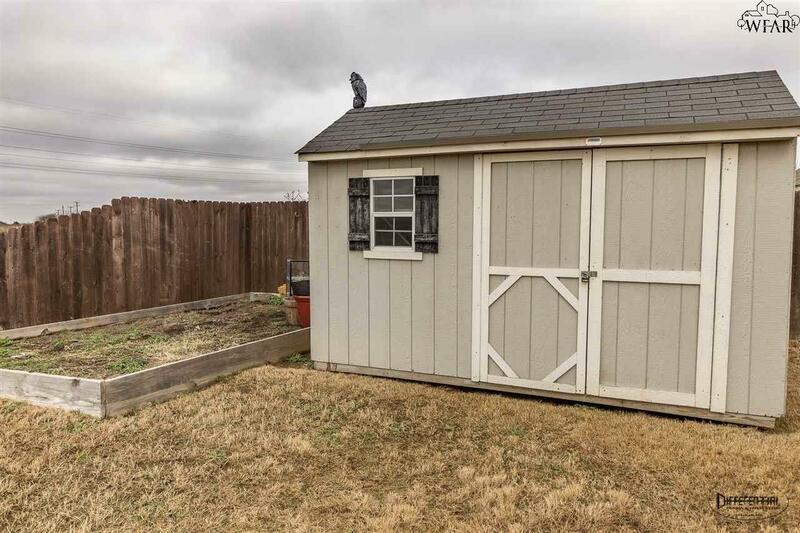 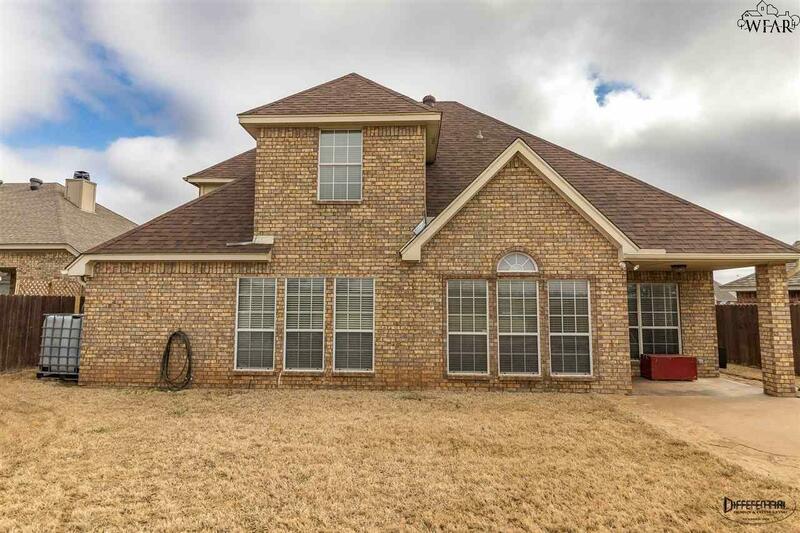 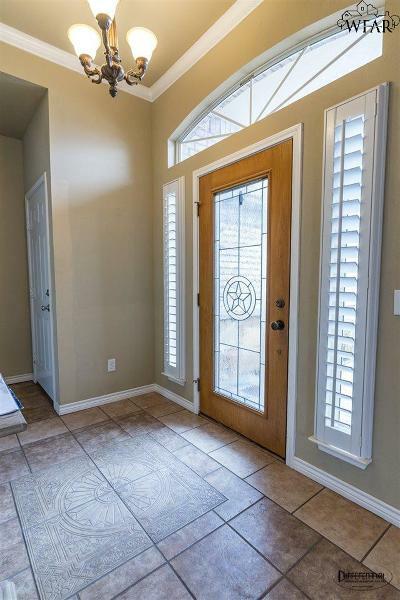 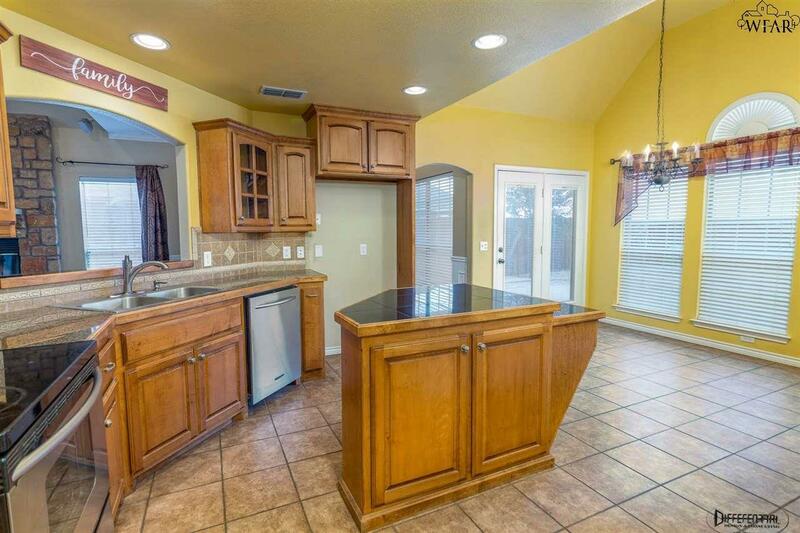 Lovely 4/2.5/2 home in secluded neighborhood of Trophy Park! 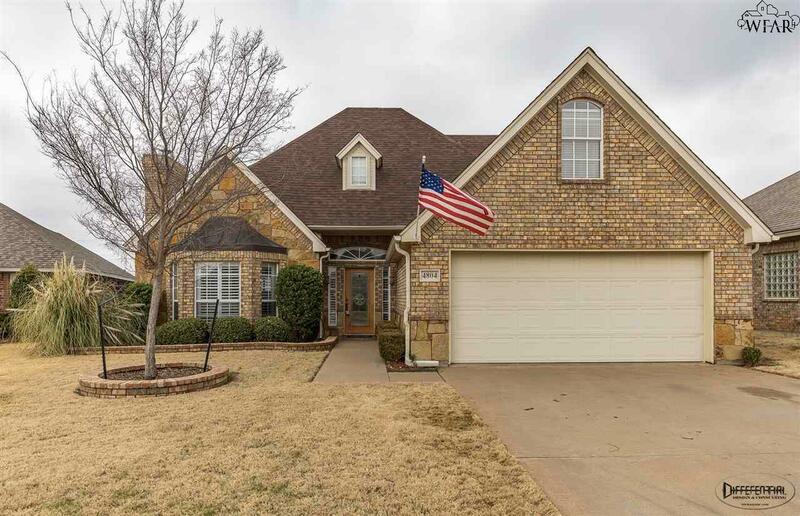 Exceptional curb appeal with the rock/brick façade & slate front porch! 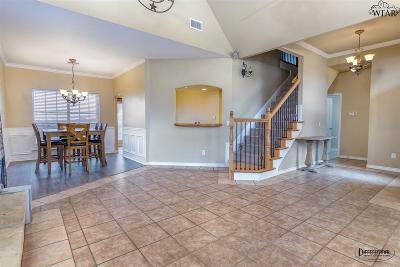 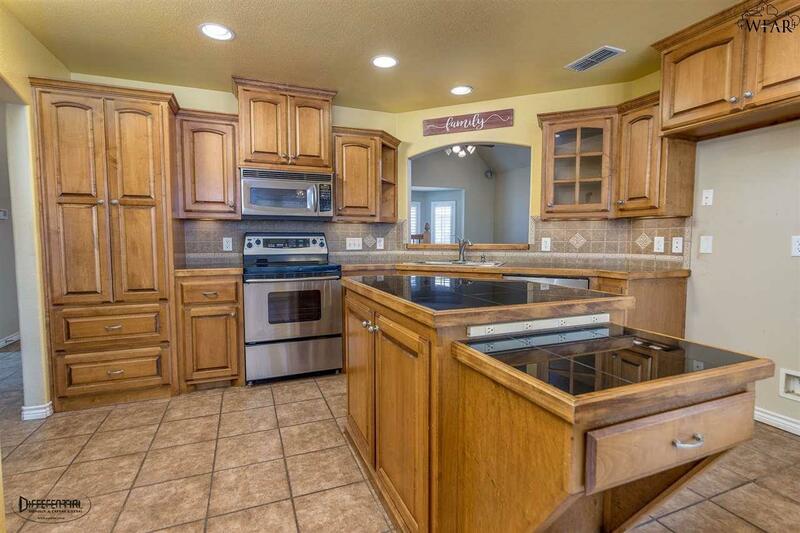 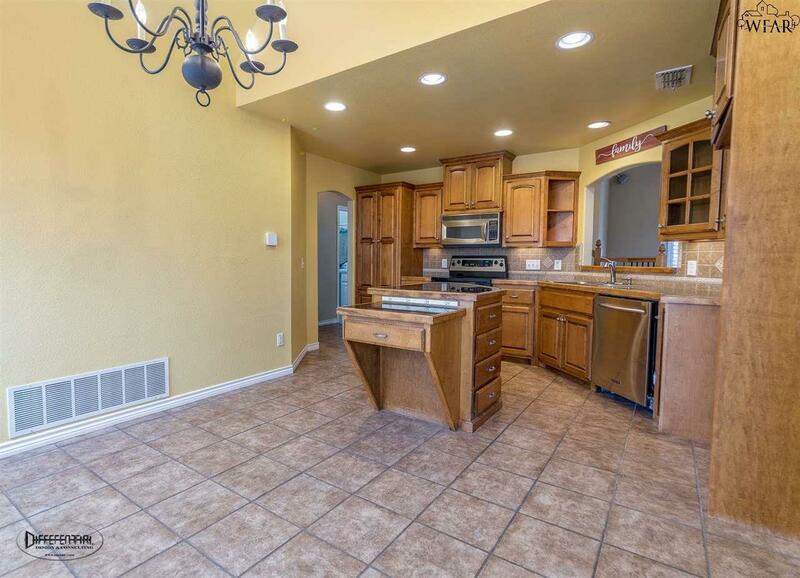 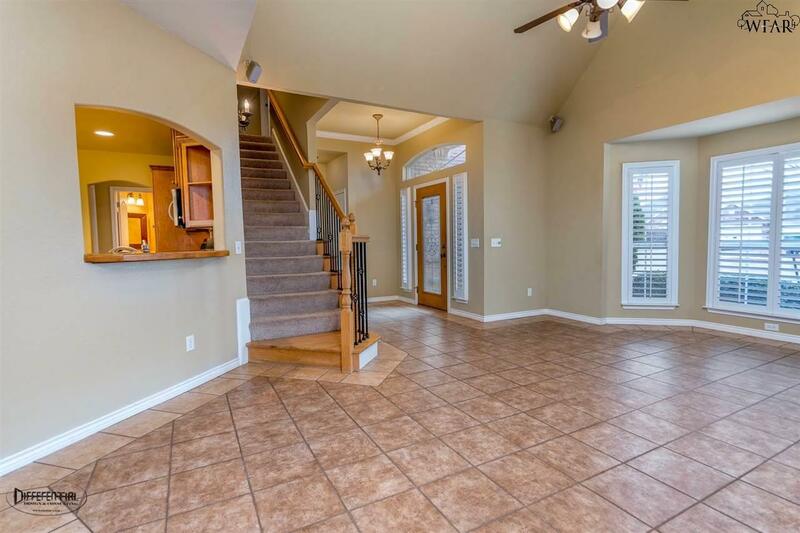 Kitchen offers granite tile counters, center island & breakfast area. 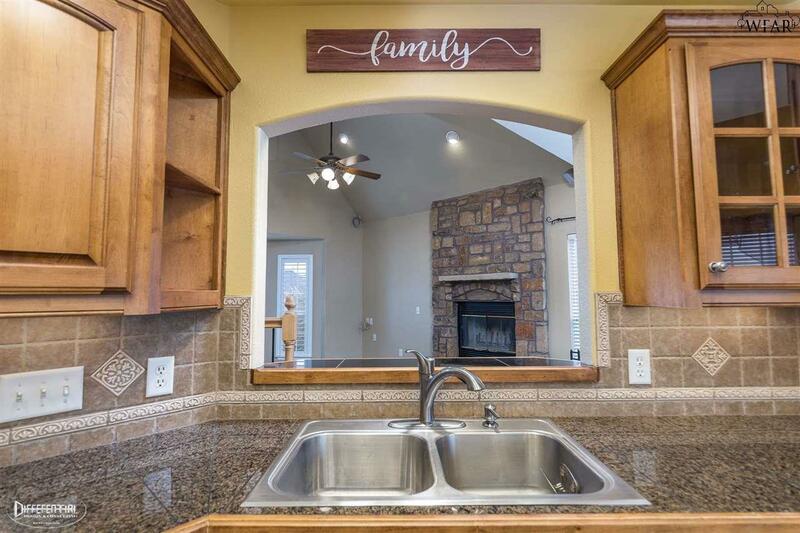 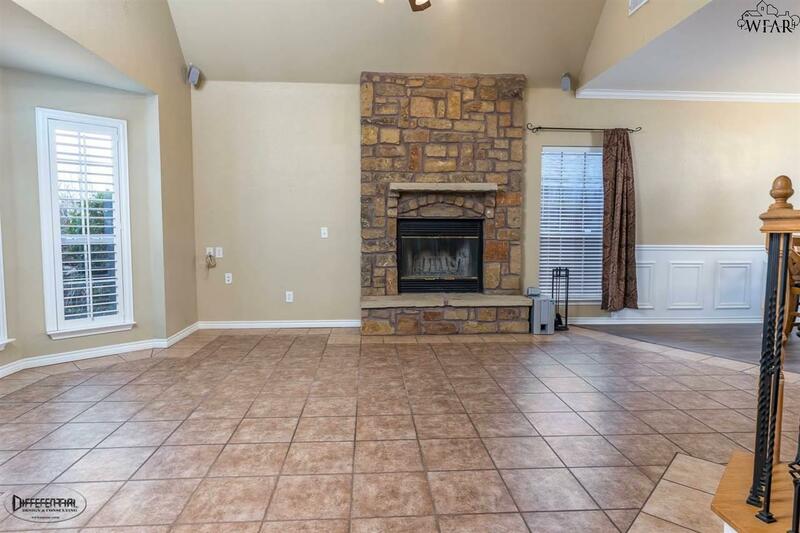 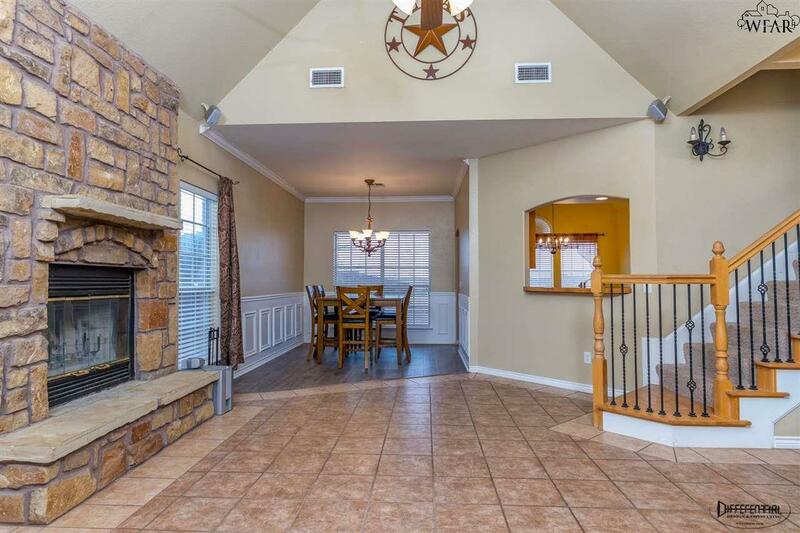 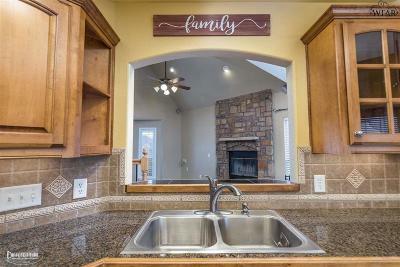 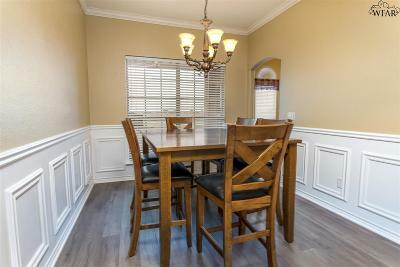 Enjoy the formal dining, living w/ vaulted ceiling & handsome rock WB fireplace! 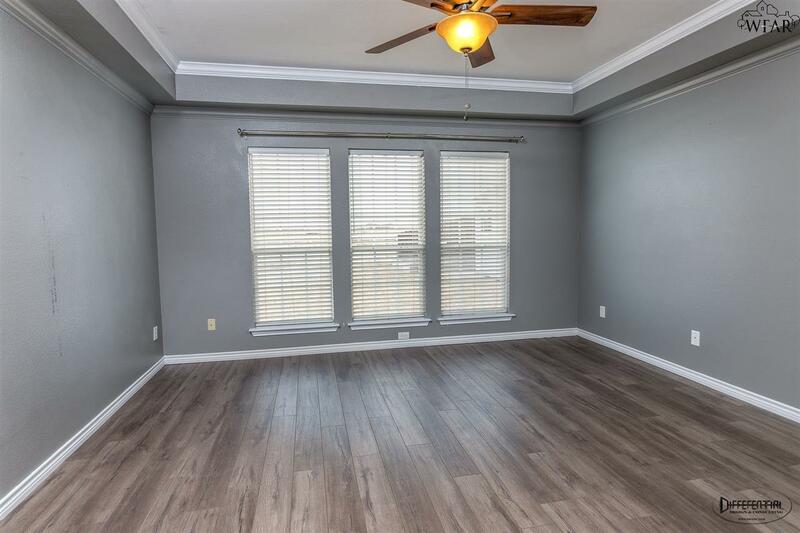 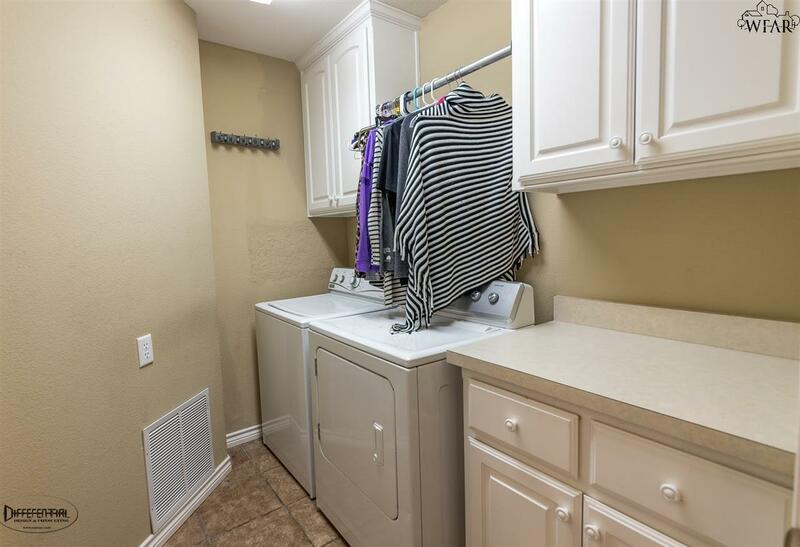 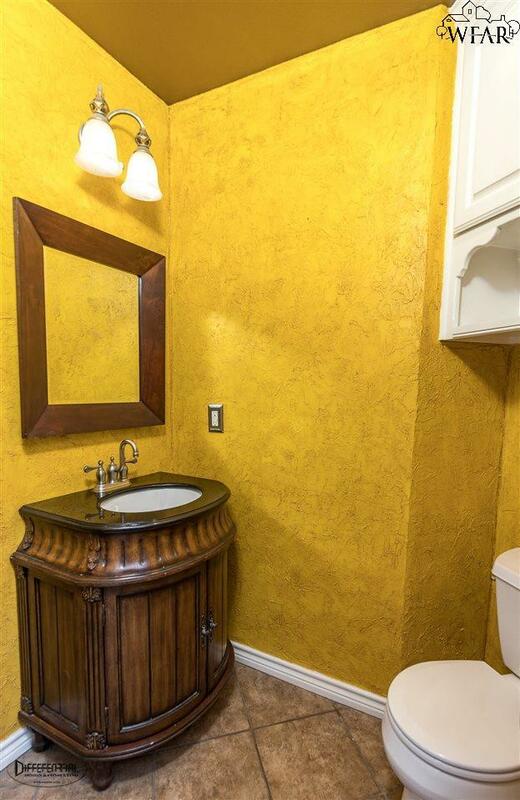 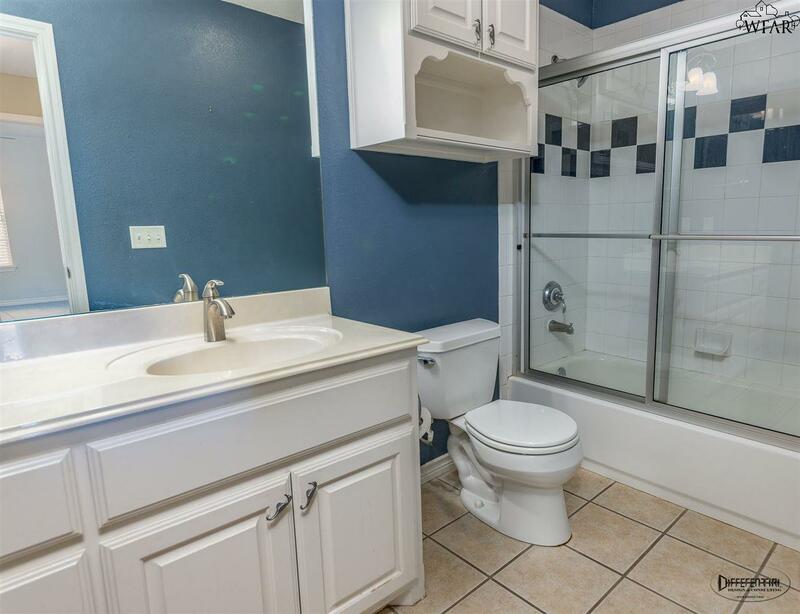 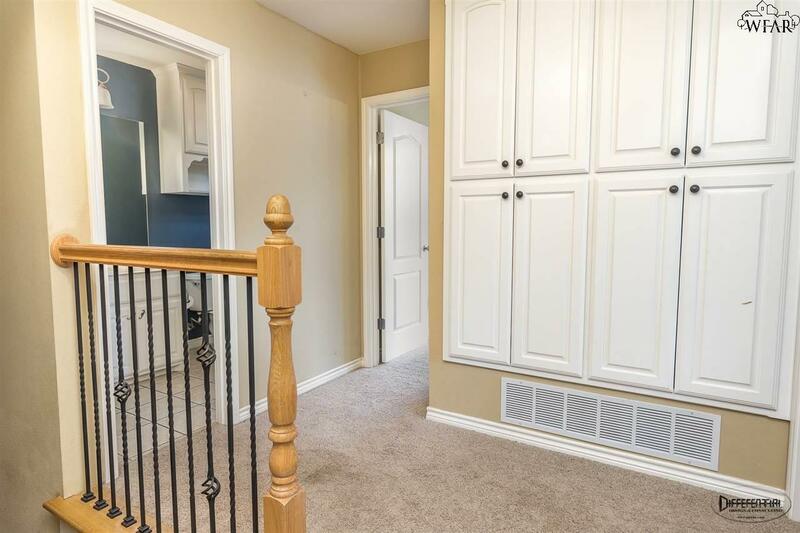 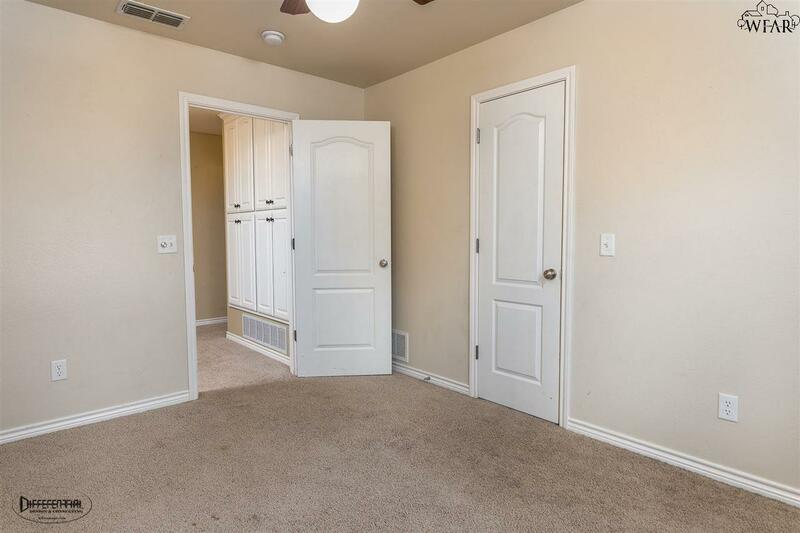 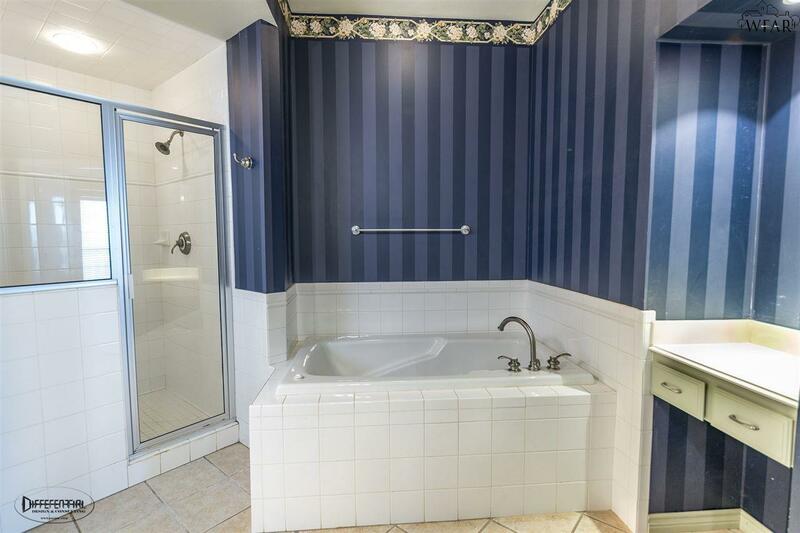 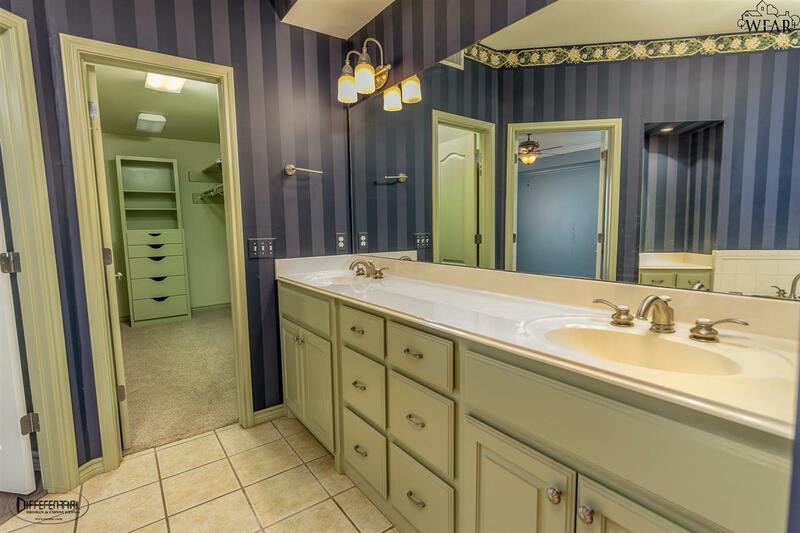 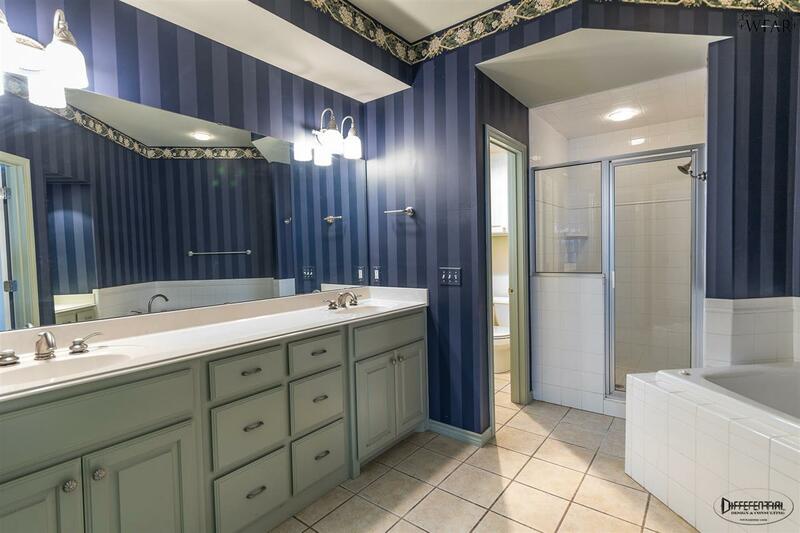 Master suite has Jacuzzi tub, walk in shower & ENORMOUS CLOSET! 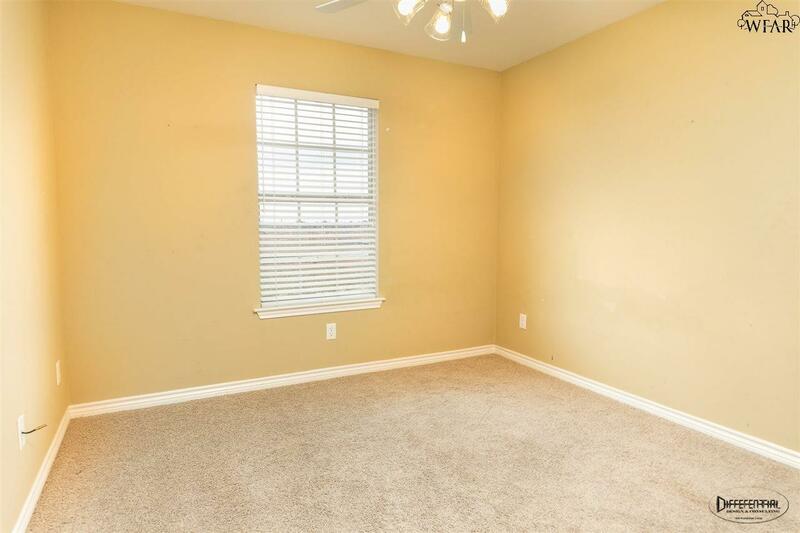 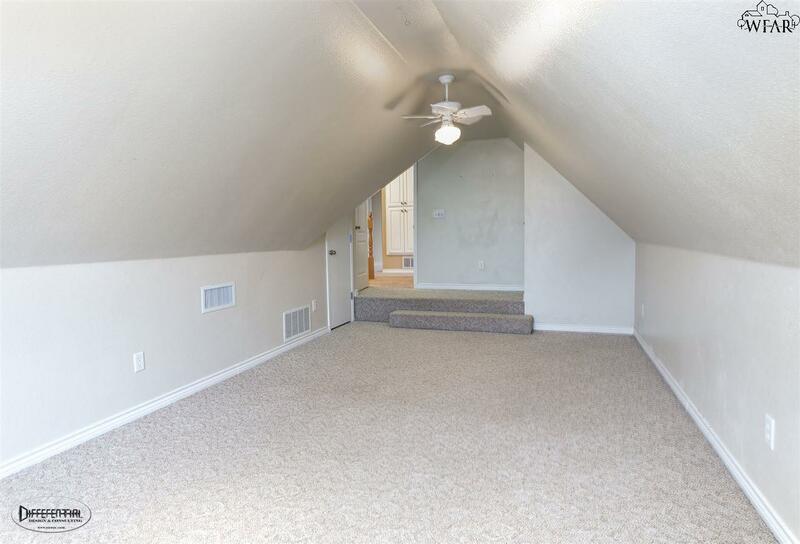 4th bedroom is very versatile large bonus room upstairs. 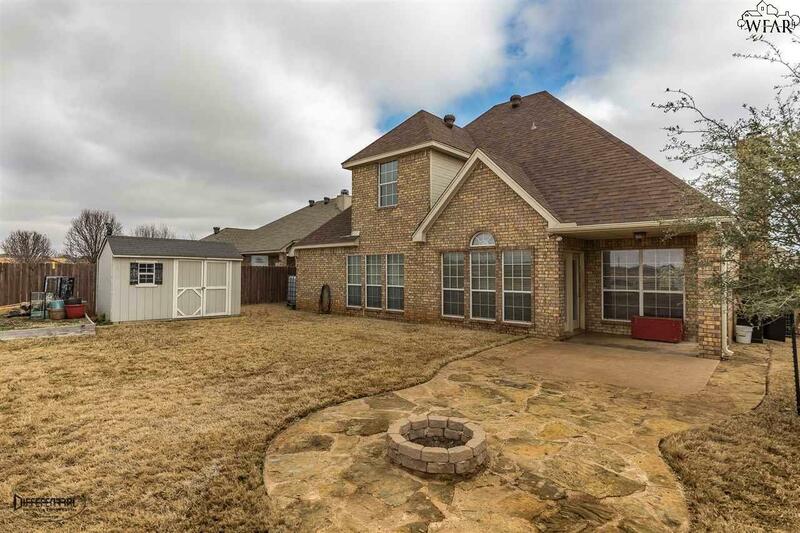 Storage bldg., sprinklers system, safe room closet– West Foundation, Mcniel & Rider Schools.